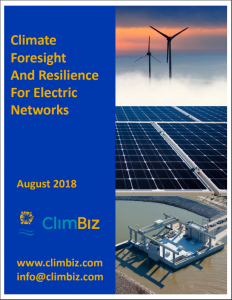 Thank you for your interest the “Climate Foresight for Electrical Networks” whitepaper. 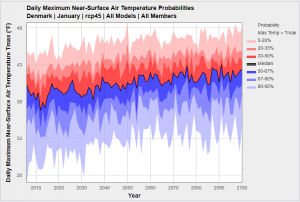 To develop the white paper, we used the ClimBiz ADAPT climate projection tool. ADAPT provides access to climate projections for countries and subregions within countries over the next 100 years. 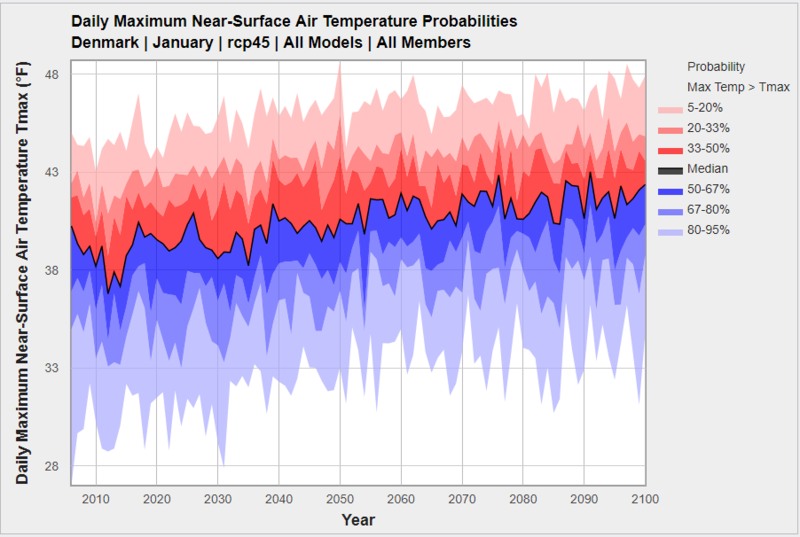 The climate projection information was used to drive a model of a complex electricity network operator to analyze the impact of a changing climate on the energy mix of that network. The model is constrained by a need to reduce carbon output while having to reliably generate electricity to a growing population. The results point to a target future energy mix that optimizes the reduction carbon dioxide through renewable energy with the need to ensure reliability of energy delivery. Please provide your information below. You will be directed to the whitepaper after providing your information. Thank you for interest. Be resilient to climate change.